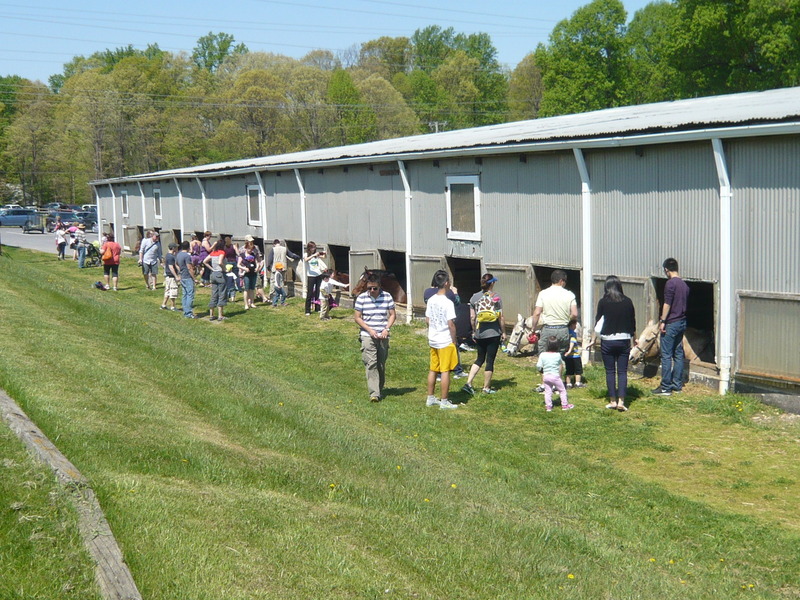 The Potomac Horse Center (PHC), a public facility leased from the Maryland-National Capital Park and Planning Commission (M-NCPPC), is located on a beautiful, wooded lot in North Potomac, Maryland. 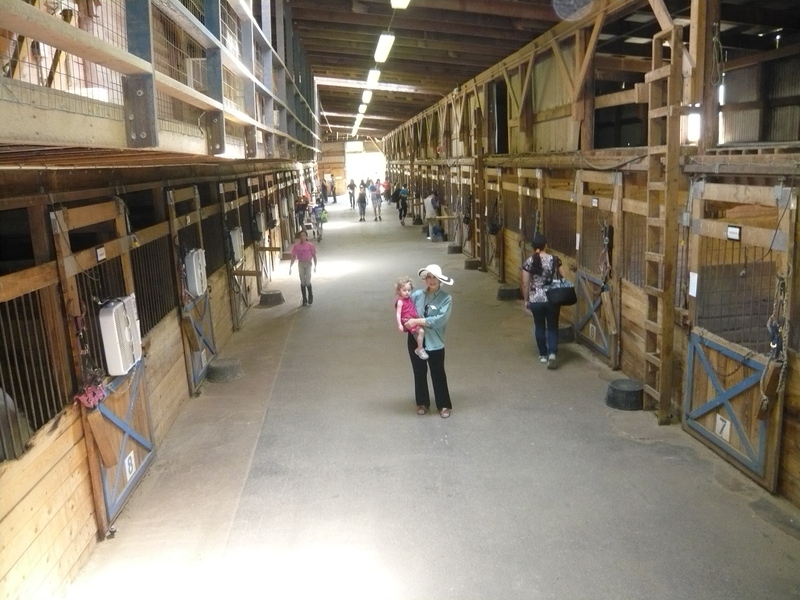 Founded in the late 1950’s by F.G.”Stretch”Harting, PHC quickly became a world renowned premiere international equestrian center. 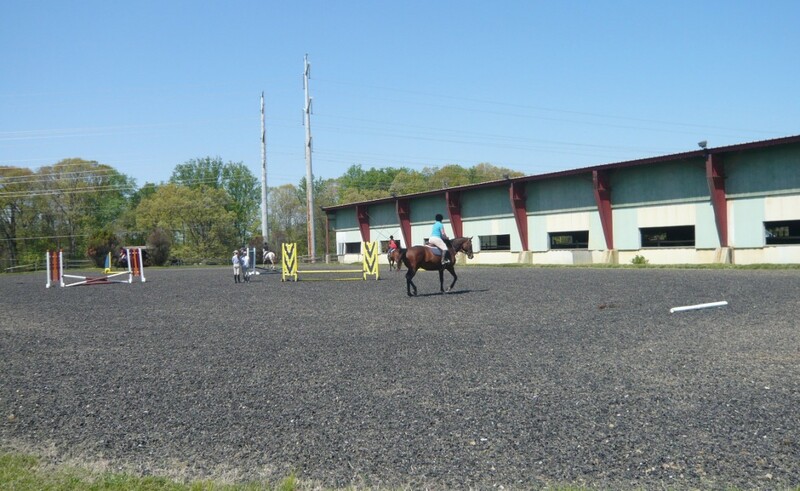 Currently operated under the direction of Paul Novograd of New York, N.Y.’s Claremont Riding Academy, PHC continues its tradition of excellence. 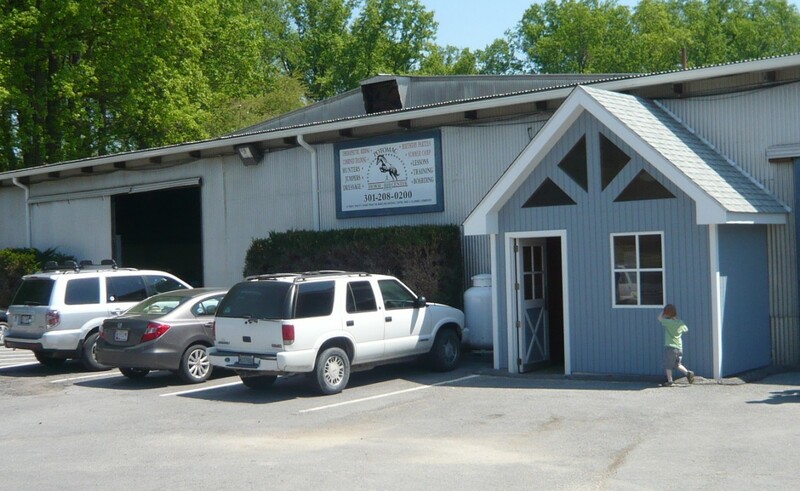 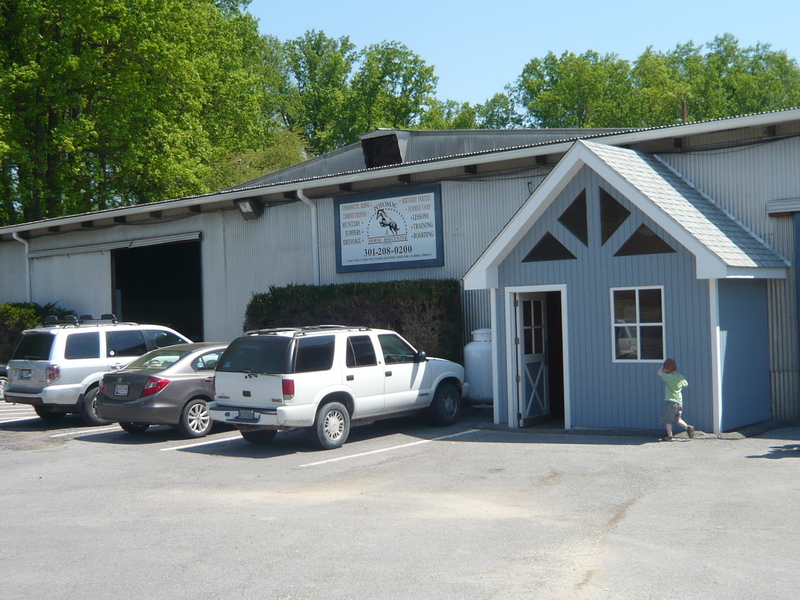 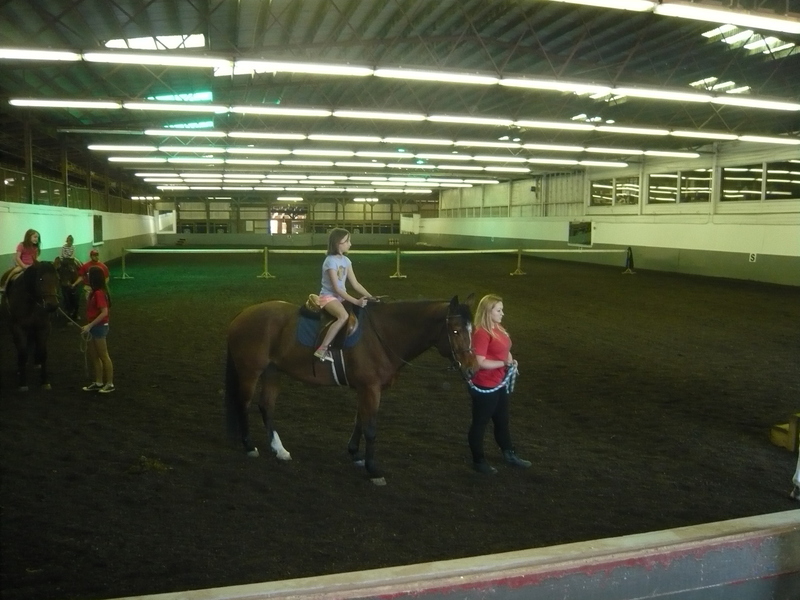 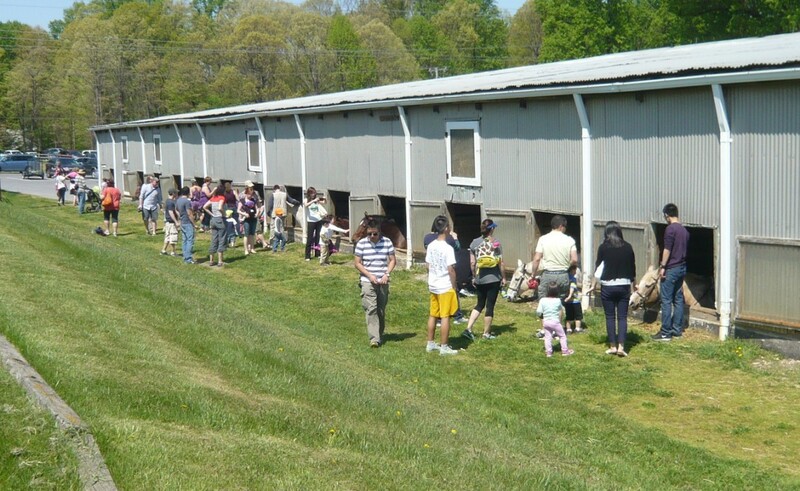 The heart of the Potomac Horse Center is an extensive teaching program featuring riding classes for “Mini Mites” (5-8 year old children) through adults of all levels. 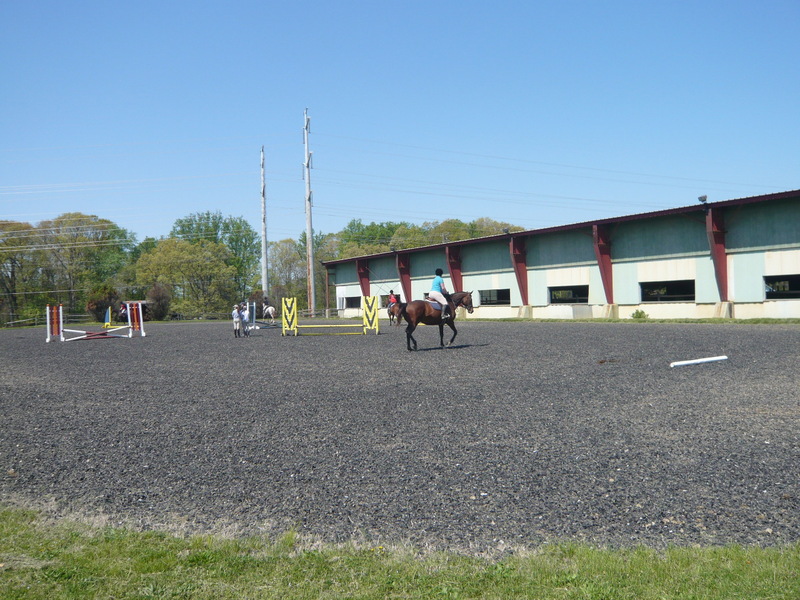 In addition, a strong classical Dressage program, Combined Training, and a Hunter/Jumper program are available with riders competing under different trainers on both the “A” and local Hunter/Jumper circuits. 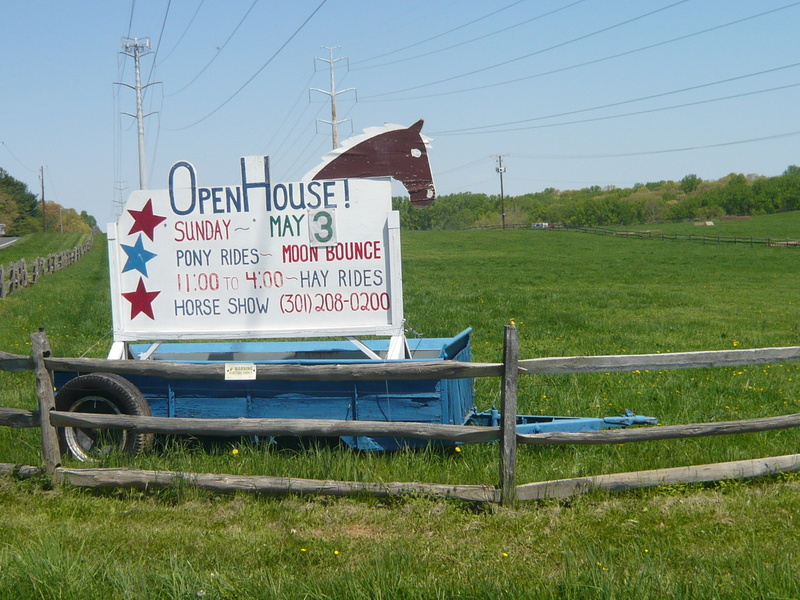 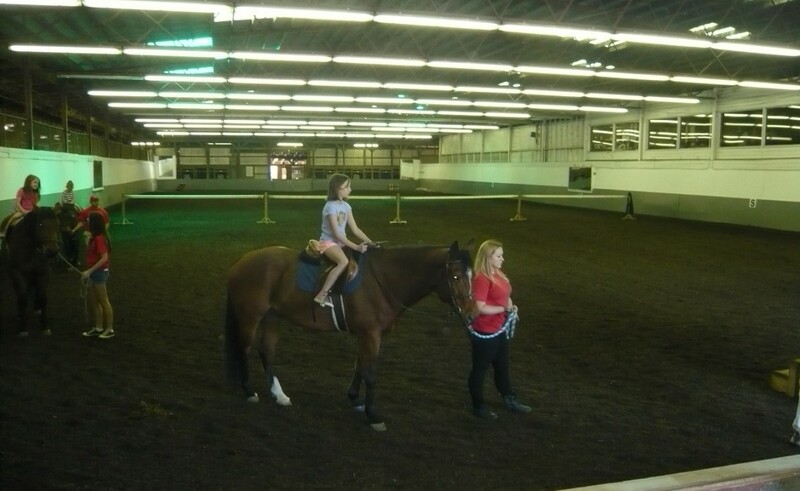 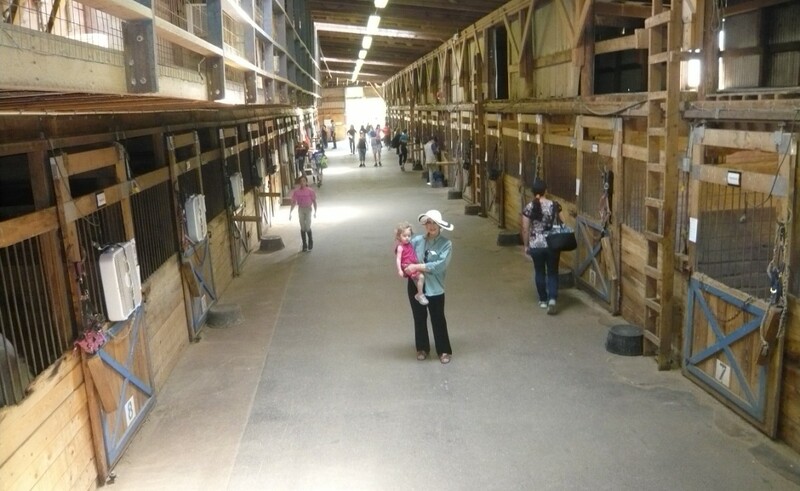 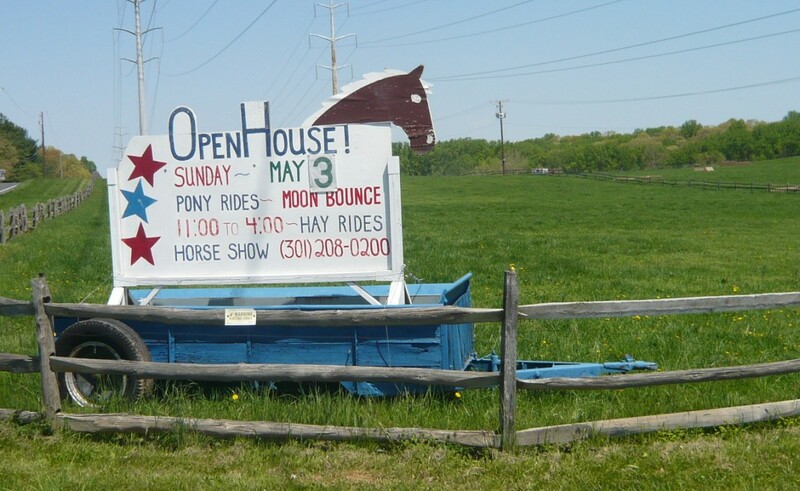 The Center offers a variety of activities with approximately 12 horse shows a year, as well as a busy calendar of clinics featuring internationally recognized clinicians in many disciplines, and other recreational opportunities such as birthday pony parties, individual pony rides, trail riding classes through wooded parkland, open houses, a summer horse camp program, therapeutic horseback riding, and more.